If you live in Southern California, there is probably a Cohen-Cohen office close to you. Visit our Locations page for a list of office locations and contact information. The main location of the Cohen-Cohen office is located on Wilshire Boulevard on the Miracle Mile District, five minutes south of the Beverly Center. 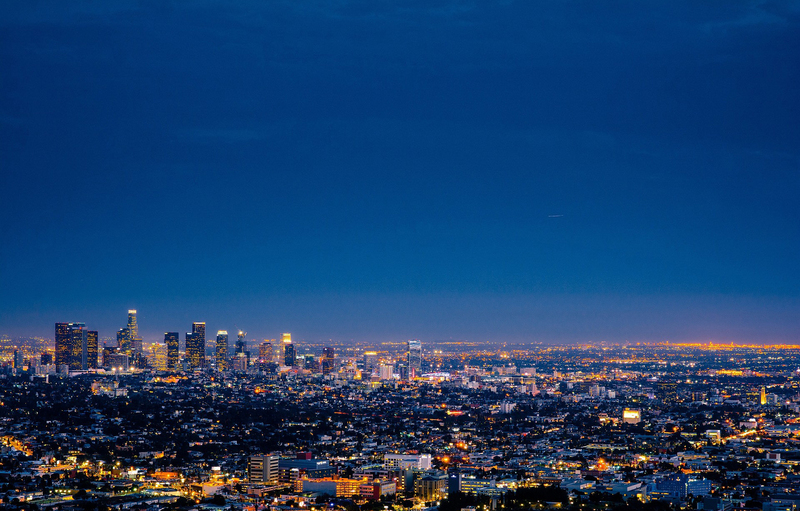 Satellite offices are located in the Inland Empire and San Fernando Valley. The Cohen-Cohen Office serves union members, credit unions, and associations throughout the southwest.